It has always been said, that it’s the little things that matter the most. And to be surprised by those little things, no matter what they might be, well, it will undoubtedly make us smile. The whole focus of Pay it Forward Program is to remind people that the simple acts of kindness really do make people feel good. 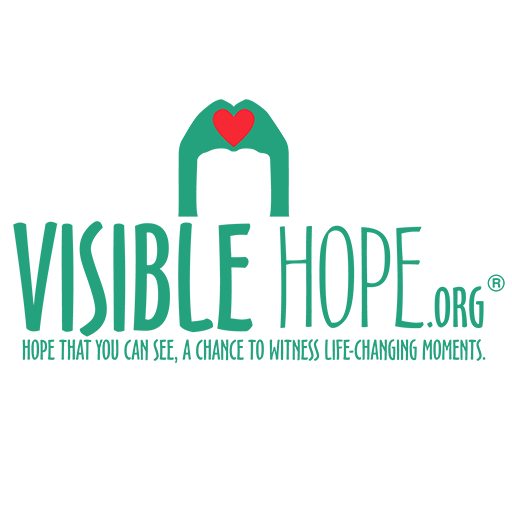 And for the entire month of December 2018, Visible Hope will be doing exactly that. We’re visiting random places throughout Huntsville, Alabama blessing people. We plan to visit various random retail locations such as: Save-a-lot, Krogers, McDonalds, Burger King, Dollar Generals, Publix, Laundromats, Burlington Coat Factory etc. If you like what we do in the community and would like to join us please visit us @ the website below and let us know. My name is Angela Muhammad of Huntsville Study Group. I would like to speak with you about your efforts in the community and how we can help with your Mission.